Introduction: The international EEHE Conference (Electric / Electronic in Hybrid and Electric Vehicles and Electrical Energy Management) is being held on May 22-23, 2019 in Bad Nauheim/Germany for the eighth time. The AEC2018 is the largest, most influential pan-European e-mobility congress, right in the heart of the European Union, Brussels. The Conference is perfectly timed, as 2018 is shaping up to be a decisive year for EU e-mobility policies, that will set the tone for electrification for the next decade. We welcome your participation and would like you to share your latest research and experiment results with colleagues in Japan and abroad. 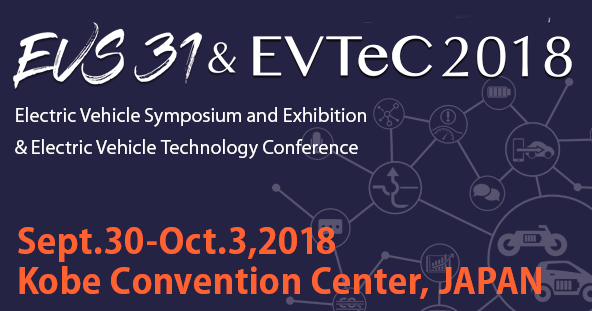 EPE ECCE Europe is the place for specialists in power electronics, systems and components, to present papers and attend sessions on state-of-the-art technology in this challenging and evolutionary sector. The conference aims to be a meeting forum for researchers, developers and specialists from academia and industry. The IEEE PEMC Conference provides forum for presentation and discussion of new ideas in the field of Industrial Electronics and Motion Control. It integrates specialists both from academia and industry as expressed in the logo of the conference. The IEEE PEMC Conference series fulfill needs of researchers, mainly from PEMC countries*, and it also attract top contributions from all over the world.